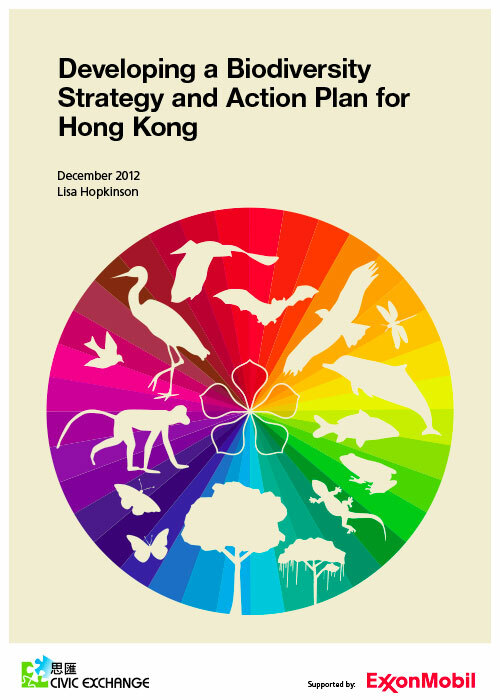 In December 2012, Civic Exchange published a report on potentially developing a biodiversity strategy and action plan for Hong Kong. To download the report, click on the link above. 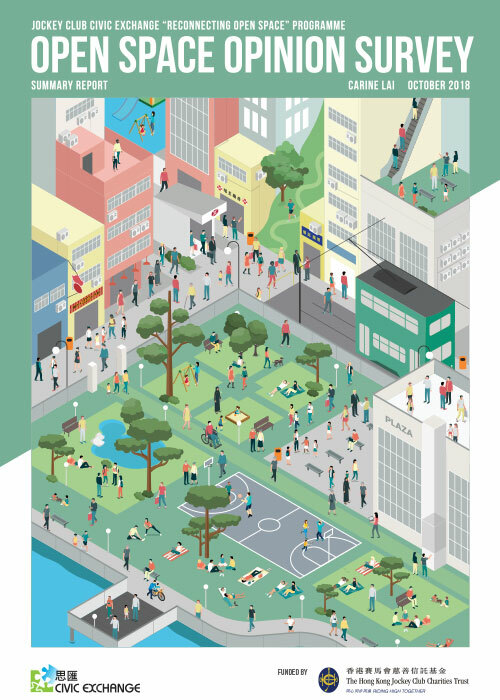 This report sets out how Hong Kong can develop a Biodiversity Strategy and Action Plan (BSAP), based on the Convention of Biological Diversity’s (CBD) guidance and principles, so that effective and urgent actions can be taken to protect Hong Kong’s wildlife and ecosystems and prevent further loss of biodiversity.